Single function black-and-white printer designed for ease of use and efficiency in a small or home office. First print out time of less than 7 seconds. 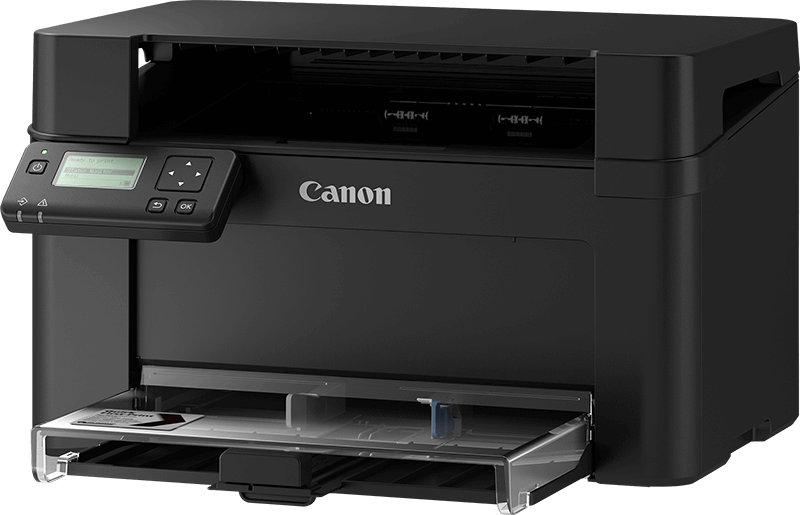 Single-function black-and-white printer designed for ease of use, and efficiency in a small office or home office. 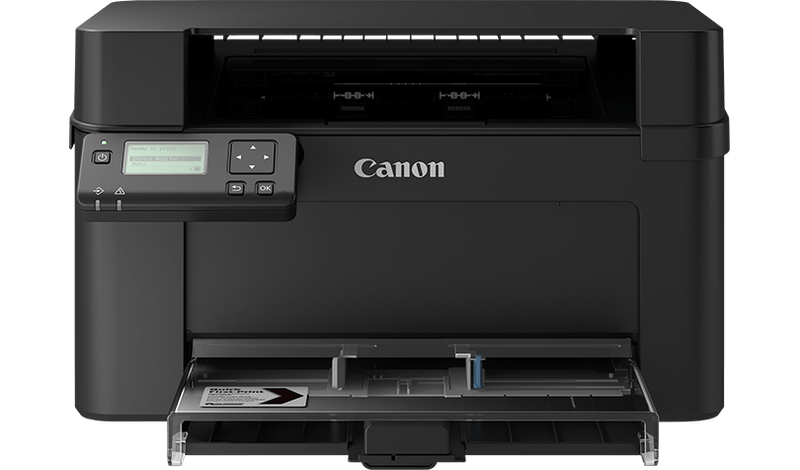 Features mobile connectivity and wireless support alongside fast printing speed, and a 5-line LCD display. Single-function black-and-white printer designed for ease of use and efficiency in a small or home office. First print out time of less than 7 seconds.